On Wednesday, 28 September, the media covered the news that a school in Essex will no longer set traditional homework for its pupils. 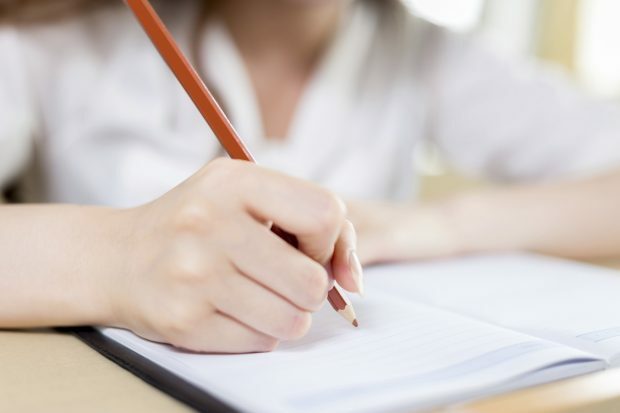 Staff at the Philip Morant School and College in Colchester will instead use time previously spent setting homework to plan lessons instead. This move garnered coverage in a wide range of outlets, including the Express, BBC Online, the MailOnline, the Mirror and the Telegraph, which suggested that the school has taken this step in order to allow teachers more time to prepare for lessons. Our position is that it is up to schools to decide their own homework policy. Teachers are empowered by law to set homework if they so wish, and may discipline students who fail to complete set homework. There is, however, no obligation for them to do so. We also recognise that unnecessary workload is one of the biggest frustrations for teachers which is why we are working with the profession to ensure we address these concerns. We trust heads, governors and academy trusts to look after their staff and make sure teachers have the support they need. Earlier this year, we published reports from three independent workload review groups on marking, planning and data collection – the three biggest concerns raised by teachers through the workload challenge. These should empower teachers to challenge unproductive practice and provide an excellent opportunity to reassess and streamline the way they work. The Government believes that homework is an important part of a good education. It is up to schools to develop their own homework policies, but this should always be done in consultation with staff, parents, pupils and governors.